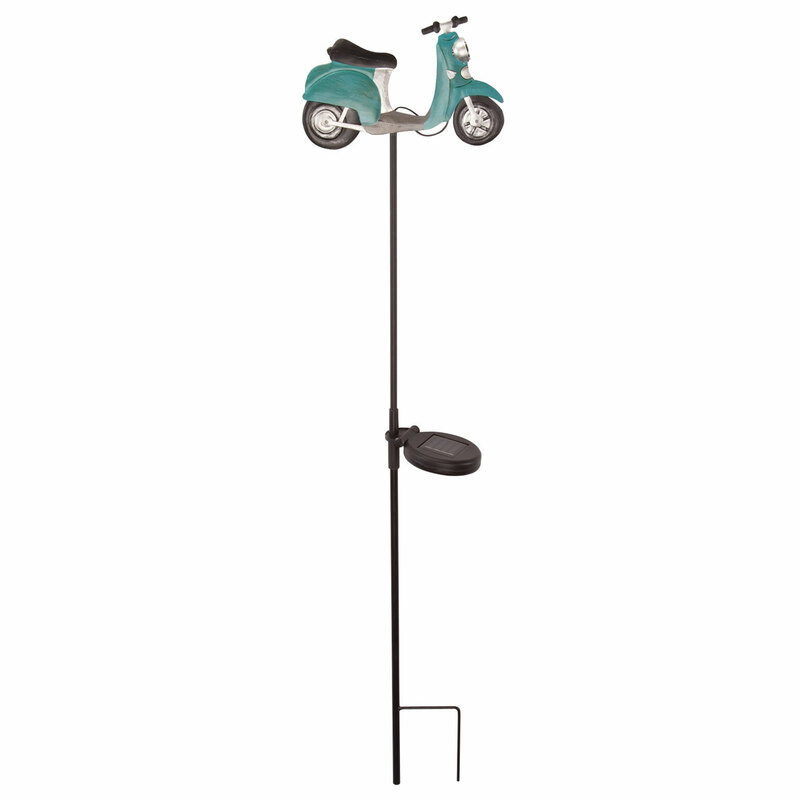 Picked because I ride a scooter and I love scooter items. 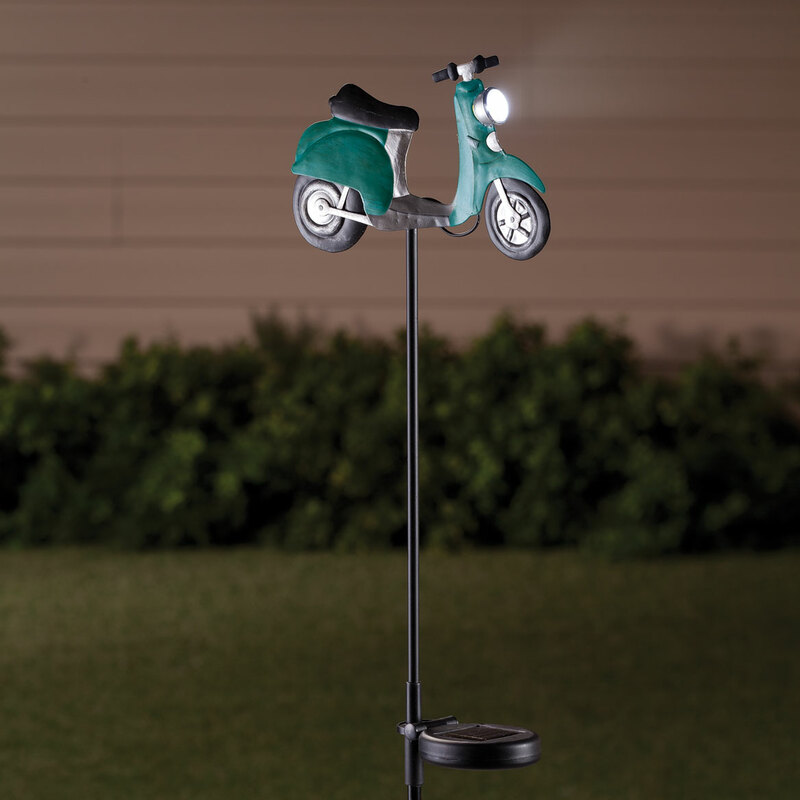 Its difficult to find scooter items in the U.S. I purchased these for gifts.